we can improve its performance and reliability while reducing your current support costs. Our multi-talented team of industry certified technicians and engineers make technology meet your needs, allowing you to do what you do best. We offer a diverse portfolio of services which reflect our depth of talent, adaptability, and our sincere desire to help our customers succeed. Responsive, reliable and talented…choose Ascentek and rest assured that we have a solution for you when you need it. The quality of our service has been recognized by several industry experts. 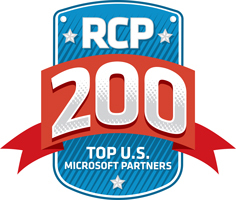 Most recently by Redmond Channel Partner magazine who included us in their list of the Top 200 Microsoft Solution Providers in the country. We offer a range of services designed to keep your network and business operating smoothly without breaking the bank. Ascentek’s managed services, hourly support, remote support, offsite backup, help desk, and other services provide you with the benefits of an enterprise-level IT staff for your small-medium business. 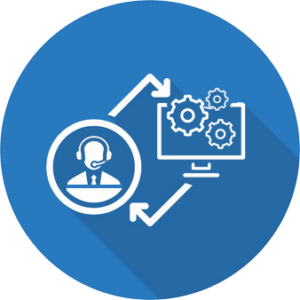 Our Remote Support Service allows us to instantly connect to your computer and resolve any issues you may be experiencing. There’s no need to wait for a technician to travel to your location.